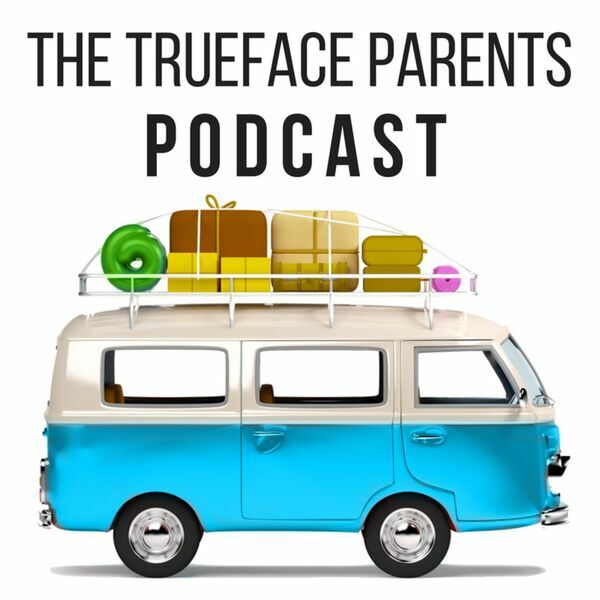 Trueface - The Cure and Parents Podcast Kickoff! The Cure and Parents Podcast Kickoff! "The Cure and Parents" is about helping parents earn their children's trust - not about "fixing" kids behavior. Today we start answering one of the questions from our Facebook and Twitter contests.